Hmm.. I'm not seeing the linky? Great list. 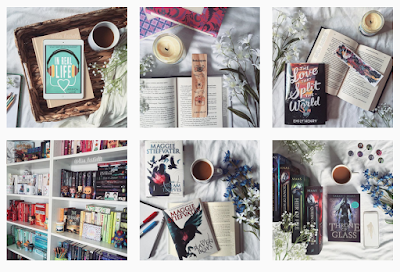 I'll definitely have to check out those Bookstagram accounts! Ooh nice list!! I just stuck with Instagram for this one and I even picked one of the same people you did!! 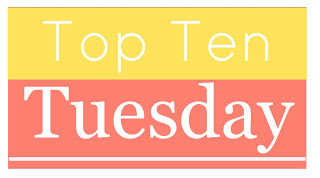 This is such a good list! I love that you added snapchat as well! 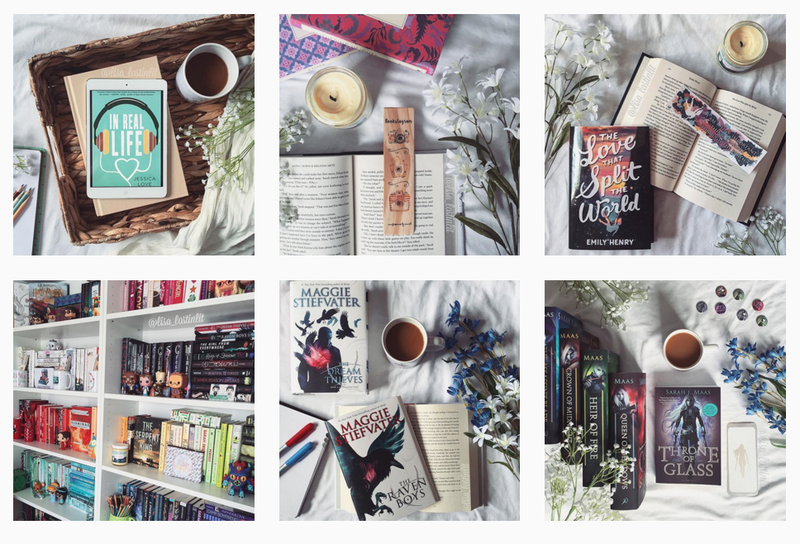 And I'm always looking for more bookstagram accounts to follow. 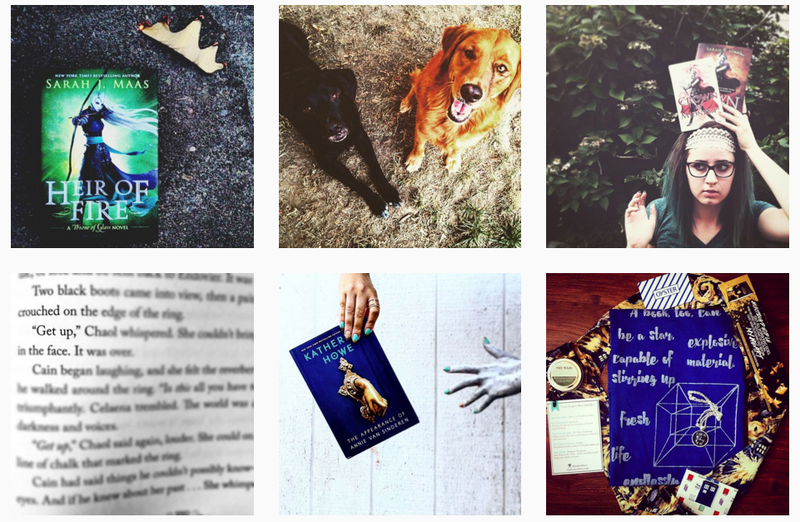 I definitely second following Emery Lord on twitter, she's fabulous! Great list! Headed now to follow these bookstagrammers. Those are so beautiful pics! 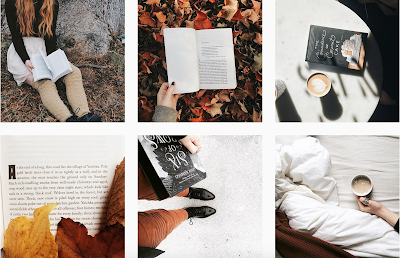 Books and Quills is one of my favorite BookTubers. I don’t watch a lot of vlogs because I prefer blogs, but I like that channel. 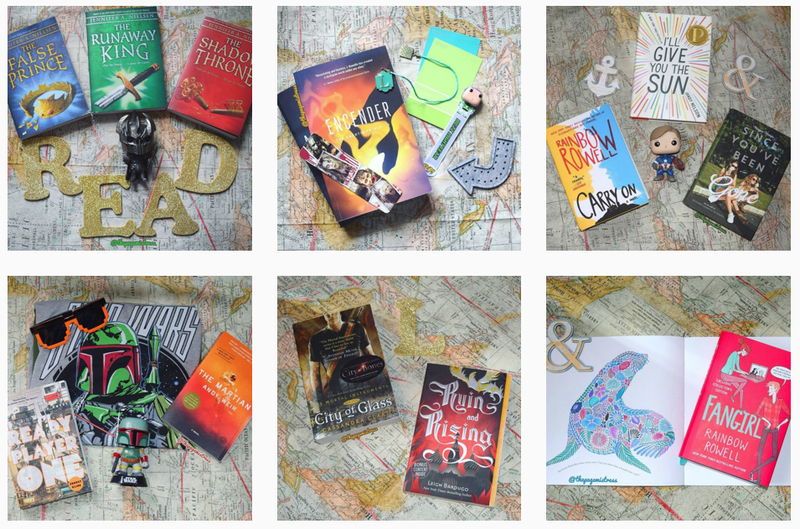 Thanks for this, I love following these accounts, people's passion for reading really rubs off on me!